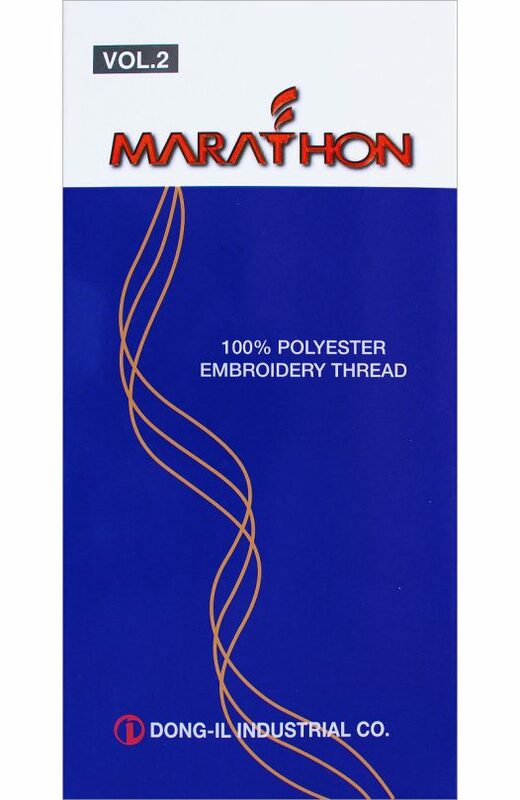 Choose from over 300 colors for your embroidery designs. You can view all the available colors online by clicking here, but we strongly recommen’sd purchasing the booklet if you are looking for color accuracy. For US domestic, price includes shipping. Return the booklet once you are through for a refund. I attached a picture of our wedding for which you processed our order. Thank you sooooo much for your amazing customer support and persistence in helping us. They looked amazing and have so many people that have asked me where I got them… I of course forwarded them your website. I just wanted to say thank you and keep up the awesome work.